One person is dead and another in hospital after a grain truck collided with a pickup truck on an Alberta highway Wednesday. 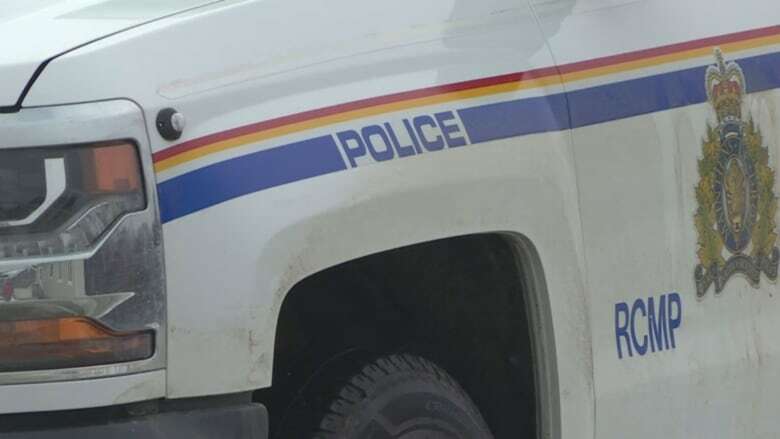 Didsbury and Olds RCMP said they responded to a collision at 1:04 p.m. on Highway 2A, where it appeared a southbound grain truck had lost control and hit a northbound pickup truck. The driver of the pickup was pronounced dead at the scene and the grain truck's driver was taken to hospital. Both northbound and southbound traffic on Highway 2A are being diverted at Highway 580 and Township Road 294 while the investigation takes place, and police said the area would likely remain closed for several hours. A collision analyst is on the scene, and it's believed poor road conditions due to fog and ice were factors in the crash, police said. Environment Canada urged caution for southern Alberta drivers earlier in the day, warning conditions could lead to "near zero visibility."